Private financiers, each providing multiple loans at any given time need modules for management of clients, installment collection with follow up systems with integrated reminder facility, document management and paperwork for seizure of collaterals and the following legal procedure in case of defaulters, etc. As the information for a client is put in various sorts of data analysis reports can be generated ranging from the value and period of the loan, installments paid and those remaining to the entirety of amount lent etc. Also, receipts, legal documents etc can be all stored in a format and printed for a specific client at the click of a button. vConsult is a cloud based software for foreign education and immigration consultants. It includes all steps of a work flow of consultants and offers in deppth analytics to manage business in an efficient way. vConsult is available in three varients : Pure, Pro and Premium. 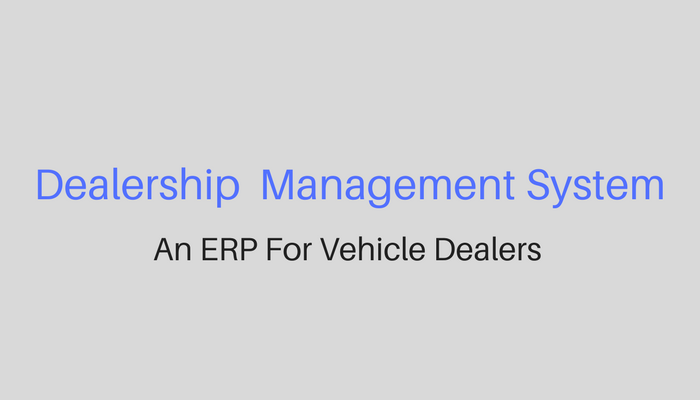 It also has add-on services such as B2B module. Choose a plan as per your requirement. 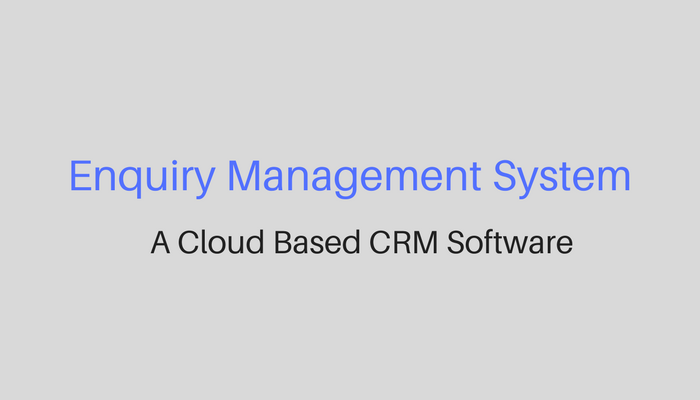 EMS, a CRM (Customer Relationship Management) system provides services such as maintaining query records pertaining to history, the to and fro communication and business and client connectivity through SMS. The administrator, at the click of a button, can see the data analytics and be aware of who spoke to the customer and when and scroll through the entire history of communication. Callers inform the system about where they became aware about this product and thus performance of marketing strategies used can be compared. 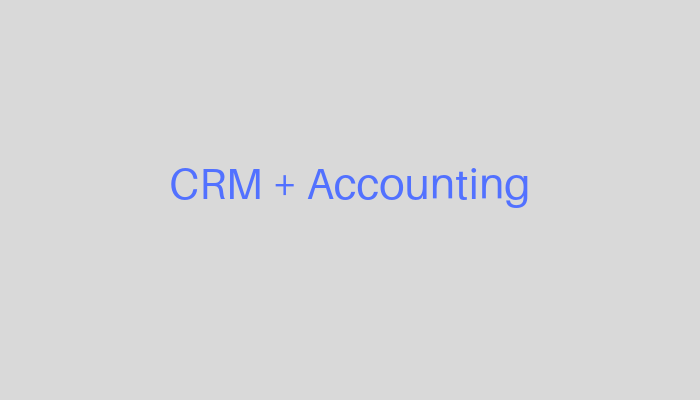 Two of the most basic modules that any software needs are : Customer Management System(CRM) and Accounting Management System. We have a perfect solution for your business with flexible plans. 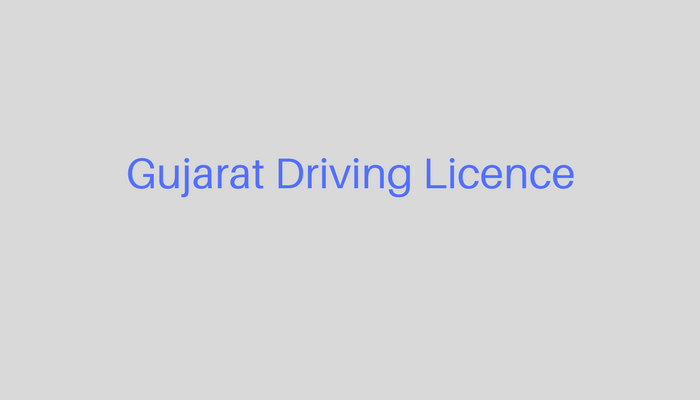 Step By Step procedure to obtain Driving Licence in Gujarat. Practice test and study material in English as well as Gujarati. 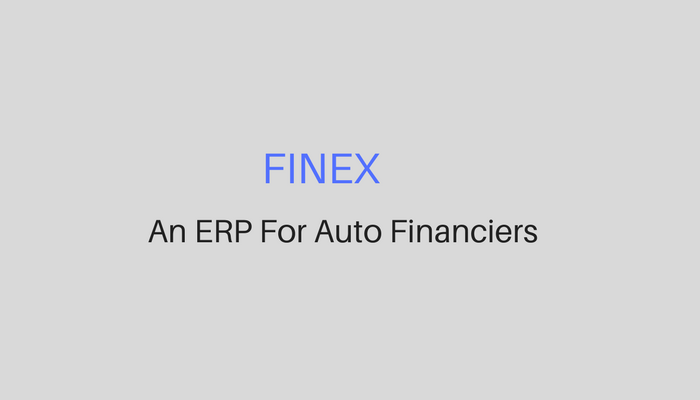 A shared platform for financing companies to keep track of defaulters and prevent any subprime loans from being granted. 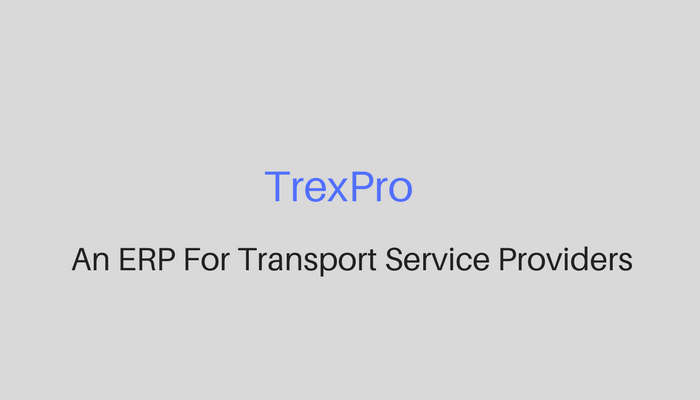 Cloud based ERP For Transport Service Providers.